By Eric Lonergan. Acumen; 149 pages; £9.99. To be published in America by McGill-Queen’s University Press in February. Buy from Amazon. 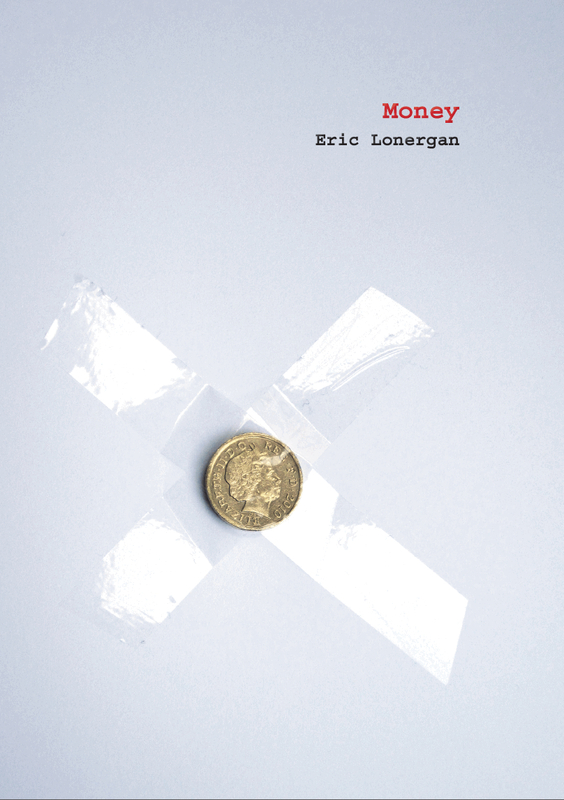 TOWARDS the end of Eric Lonergan’s considered treatise on money, he recounts how Pokémon cards, a baffling craze from Japan, spontaneously turned into currency in his daughter’s school playground. Children would swap sought-after cards for food or toys. Bubble-like behaviour soon emerged. Older pupils would fleece younger, less sophisticated ones to get hold of prized cards. Children bought more cards with credit advanced by their parents. Eventually the headmaster was forced to step in and ban trading. Whatever form it takes, the use of money as a means of exchange seems to be hardwired; so too does its capacity continually to distort human behaviour. How can money simultaneously make the world go round and be the root of all evil? Mr Lonergan, a thoughtful hedge-fund manager in London, points out that money is greatly misunderstood. It is widely believed to loosen social bonds, yet it fosters interdependence. It enables people who may never meet to trade with each other. It is useless in a world without laws, property rights or trust in institutions. Money depends on society, and strengthens it. It is equally nonsensical to see saving as an intrinsically virtuous activity and borrowing as an essentially dubious one. One person’s saving represents another person’s borrowing (which is also why it is impossible for all countries to run trade surpluses). The money that people deposit in their current accounts is itself a loan to the bank, which uses it to provide credit to other households and companies. Both saving and borrowing are transactions that people undertake with their own future selves. Saving enables older people to have an income when they are no longer working. Mr Lonergan argues that stockmarkets and bond markets primarily exist not to enable an efficient allocation of capital but to give people a way of diversifying their savings across lots of different companies. Borrowing allows younger people to consume something now and commit themselves to repayment over some future period. Many of those who preach against the ills of capitalism have mortgages. Mr Lonergan takes time to discuss the various ways in which money can warp behaviour, by affecting people’s sense of status and self-esteem and by fuelling bubbles in assets such as property. Rising wealth is clearly not the same as moral progress, he says. But his most interesting ideas are those that run against the grain of post-crisis soul-searching. Credit cards are not just a call to excess, but also a form of insurance against shortfalls in cash. Teaching a few offenders a lesson in order to prevent moral hazard—by letting banks fail, say—is idiotic if the costs are imposed on everyone. Printing money and transferring it directly to people’s bank accounts is a perfectly sensible way of tackling the risk of deflation. Mr Lonergan concludes, somewhat sheepishly, that money would cause less damage if people did not think about it so much. With this slender but stimulating book, he provokes the opposite reaction. Eric Lonergan is a macro hedge-fund manager at M&G Investments in London. 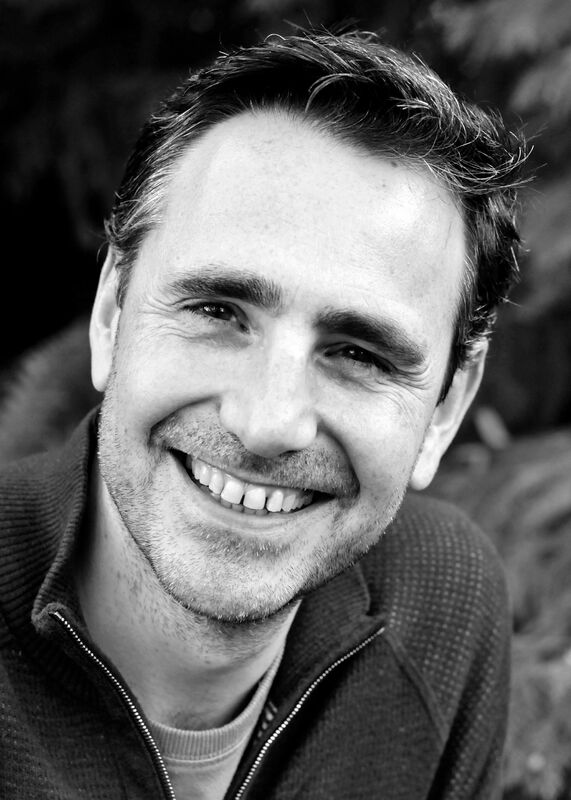 He studied PPE at the University of Oxford and has an MSc in economics and philosophy from the London School of Economics. He is a frequent contributor to the Financial Times.